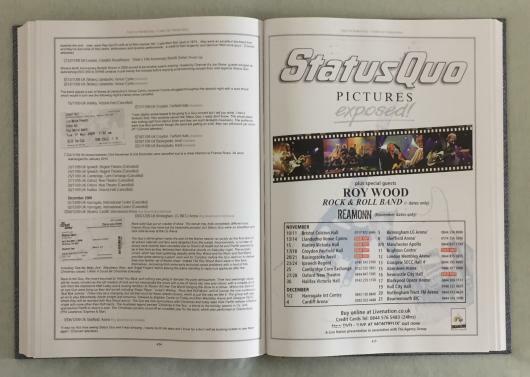 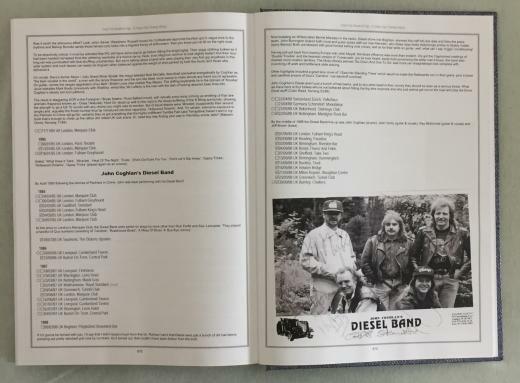 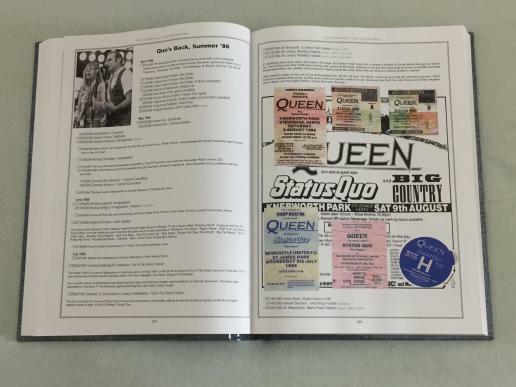 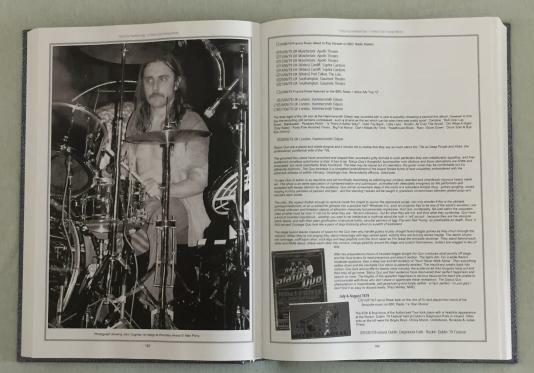 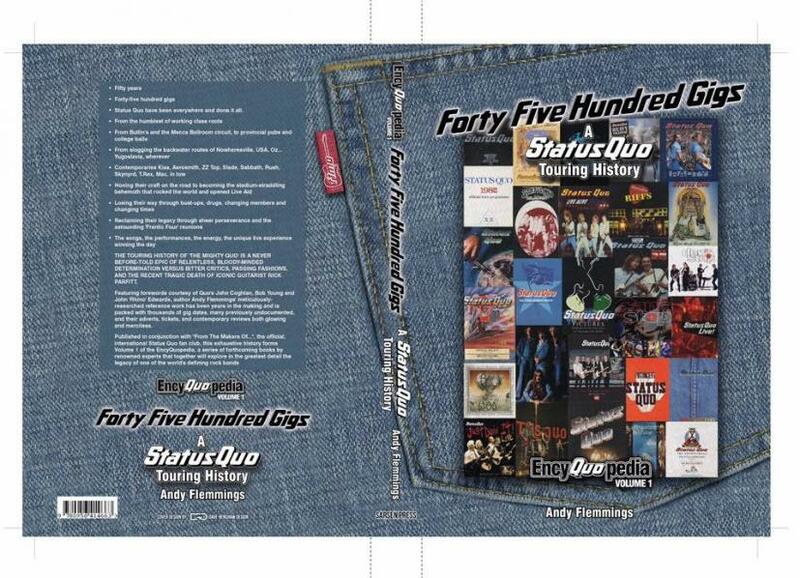 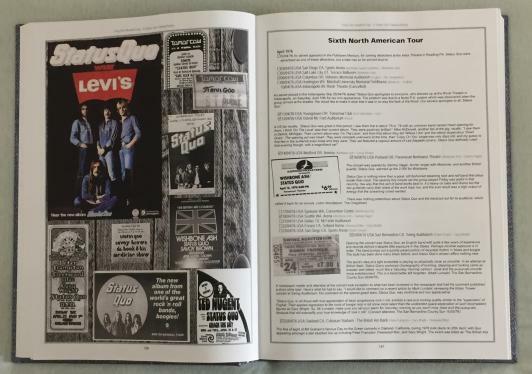 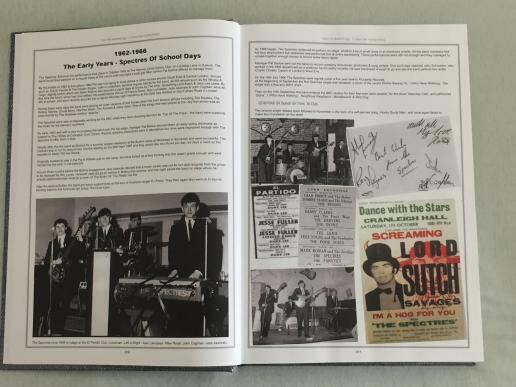 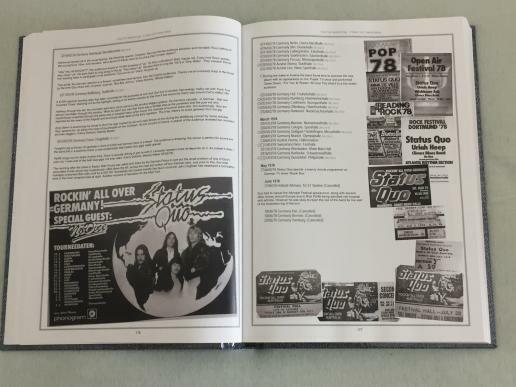 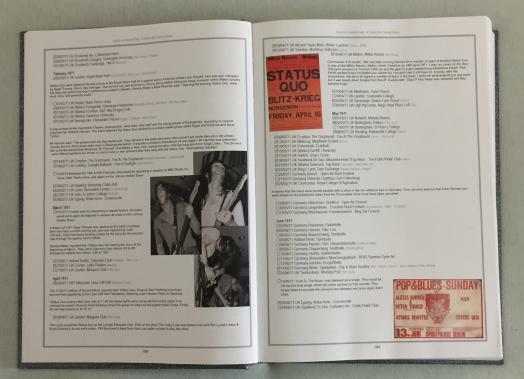 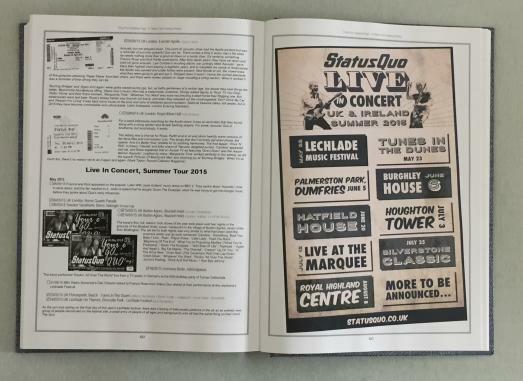 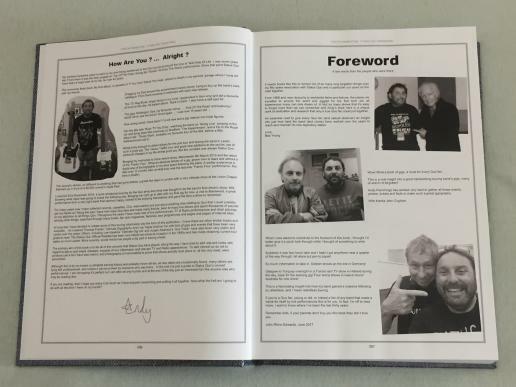 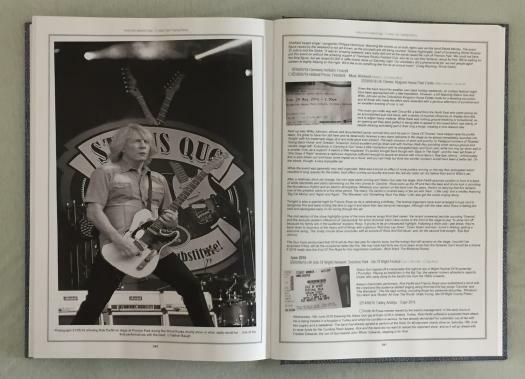 Publisher: SarsenPress and Status Quo Fanclub "From the Makers of..."
Forty Five Hundred Gigs - A Status Quo Touring History by Quofan Andy Flemmings. 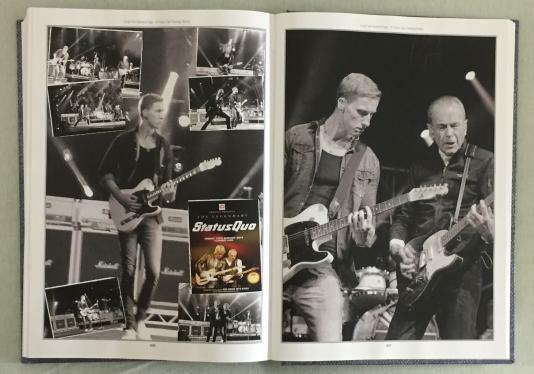 at the Status Quo Fan Club Convention in Minehead in 2017.
to provincial pubs and college balls. 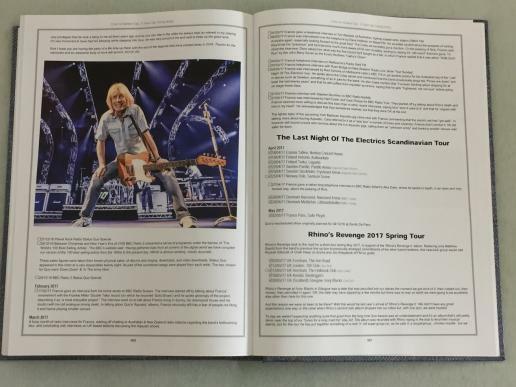 The songs, the performances, the energy, the unique live experience winning the day. 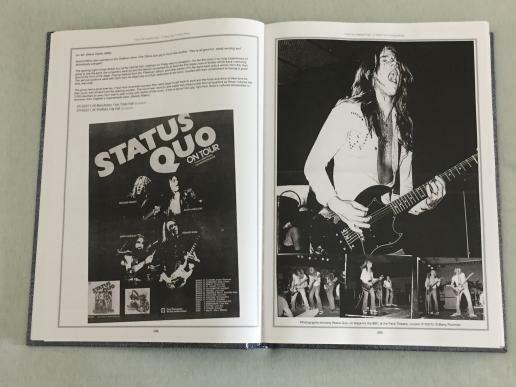 TRAGIC DEATH OF ICONIC GUITARIST RICK PARFITT. 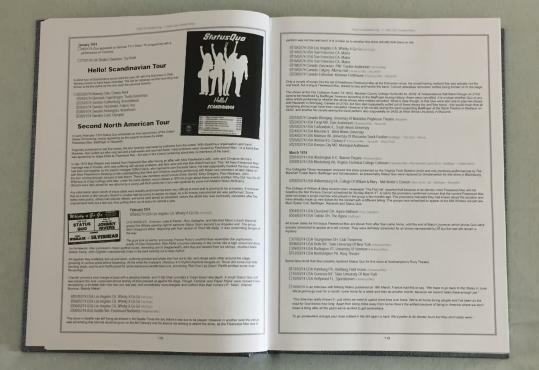 tickets and contemporary reviews both glowing and merciless. 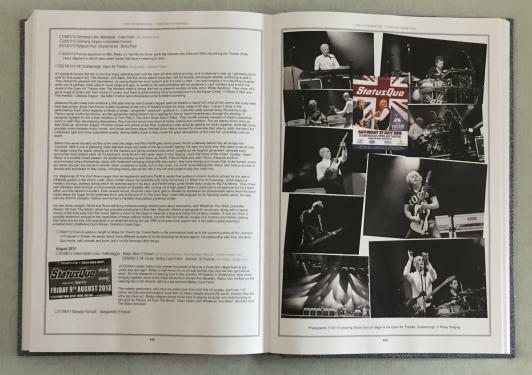 one of the world’s defining rock bands.